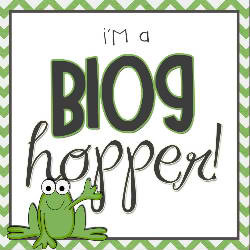 I am so excited about making it to 50 followers. 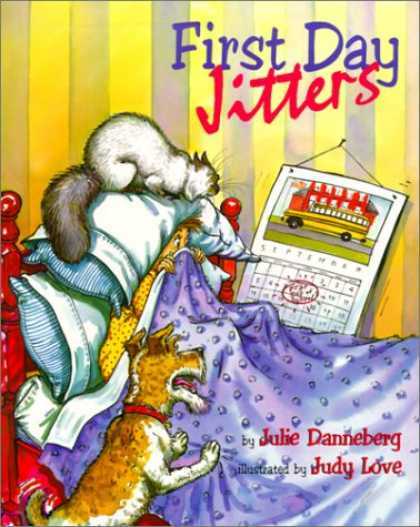 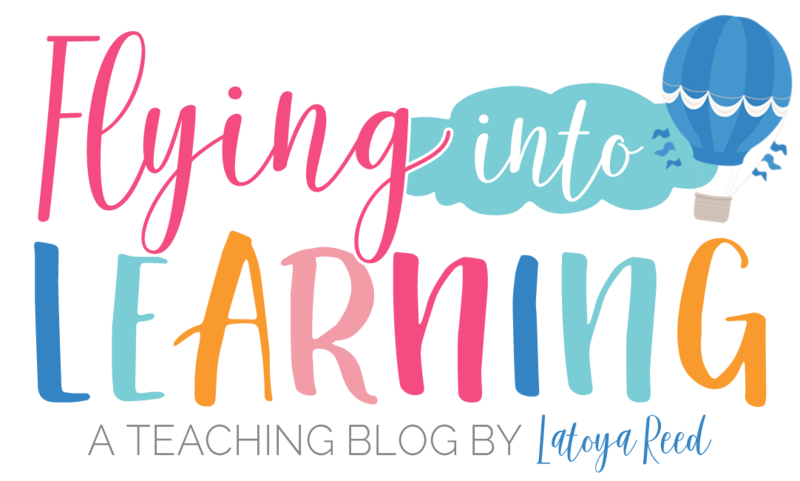 I am glad I decided to start this blogging journey. It has been very enjoyable so far. 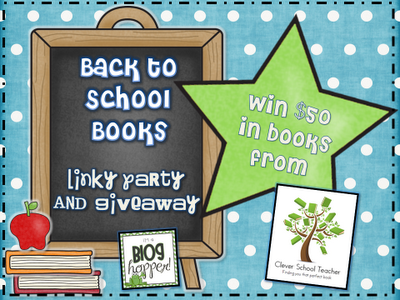 I have 3 freebies to celebrate! 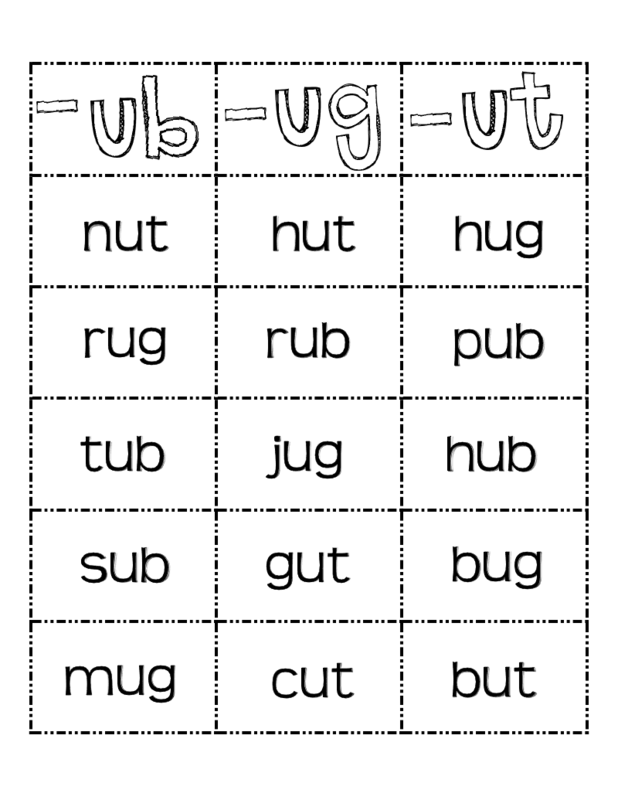 Hope you can use them! 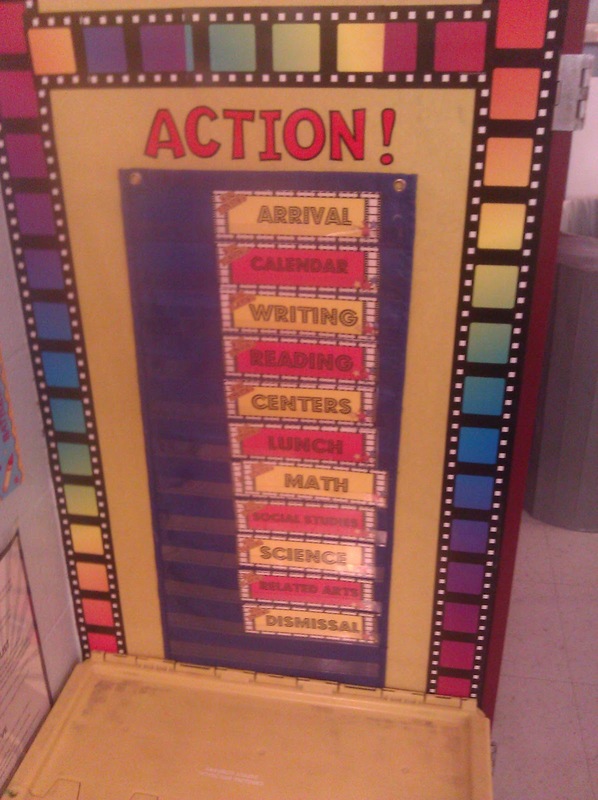 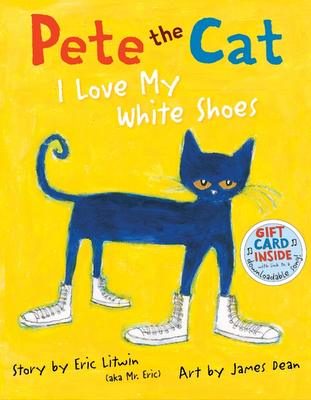 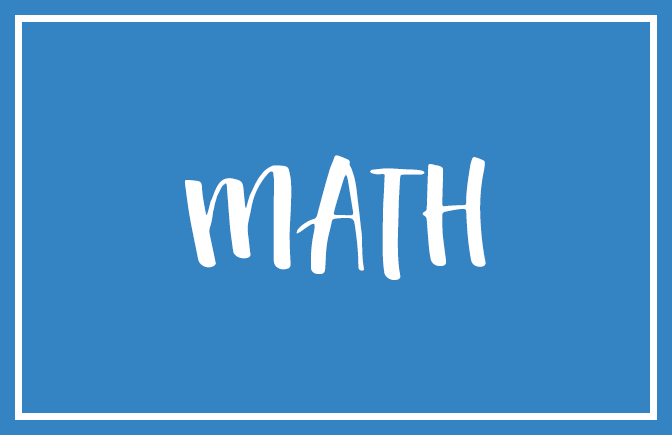 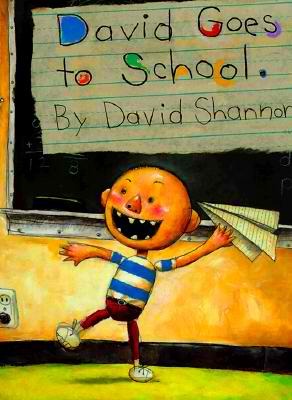 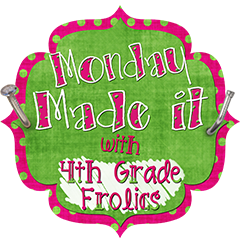 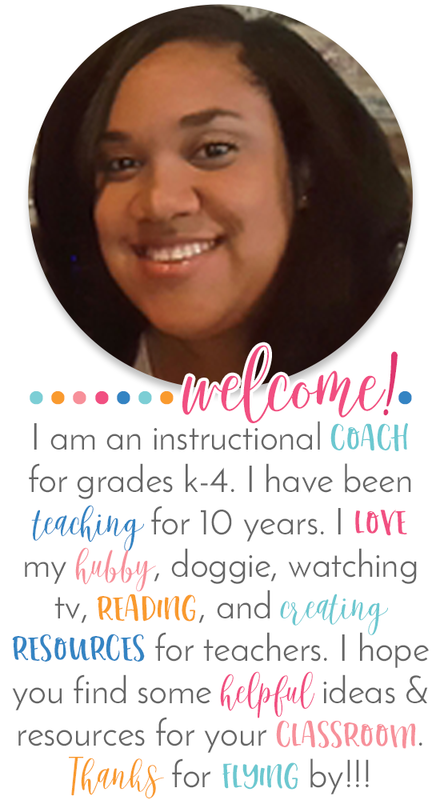 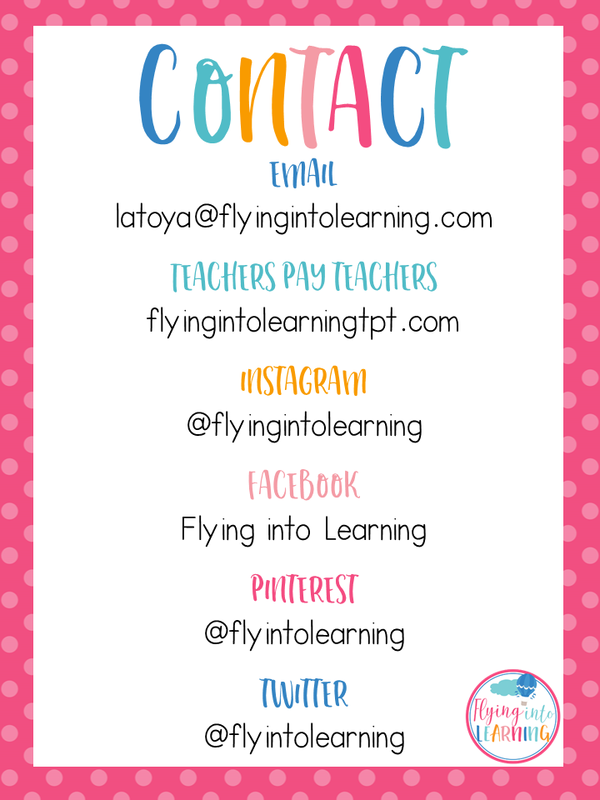 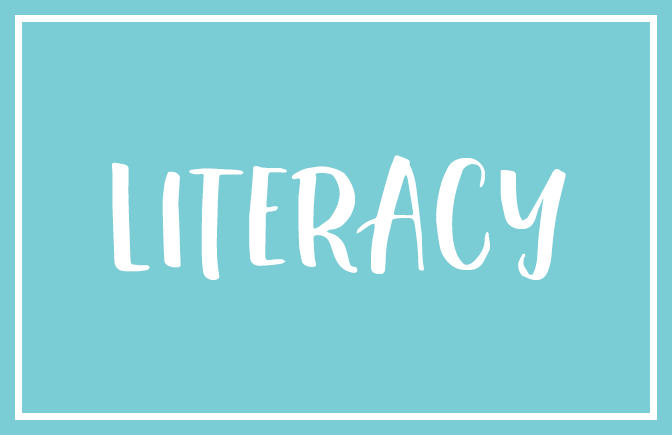 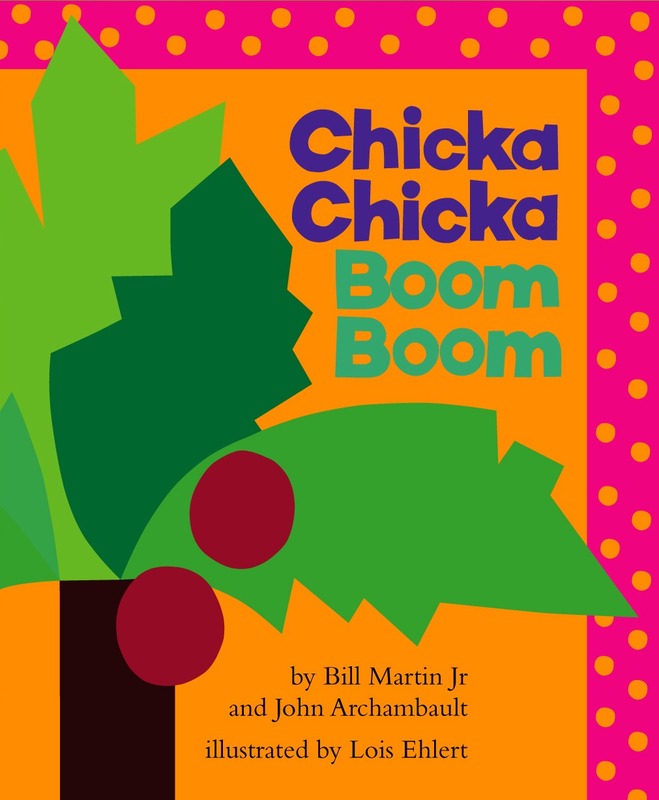 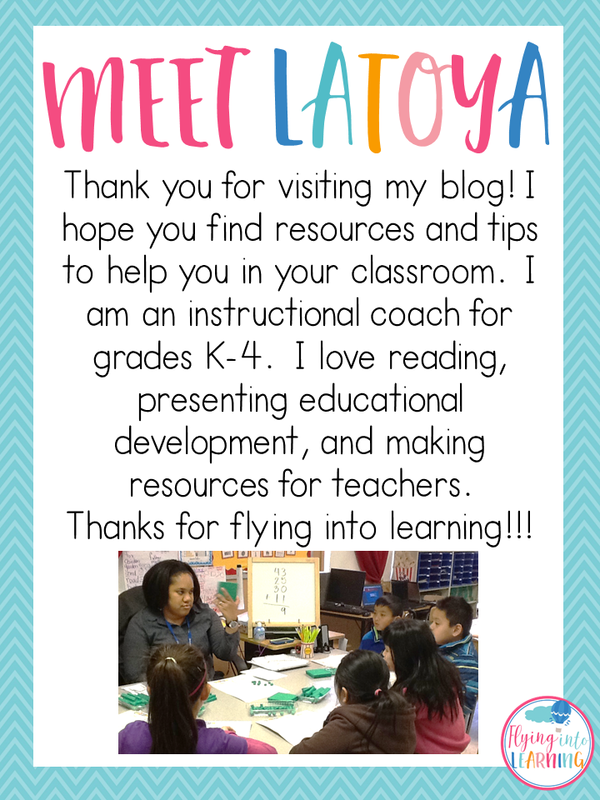 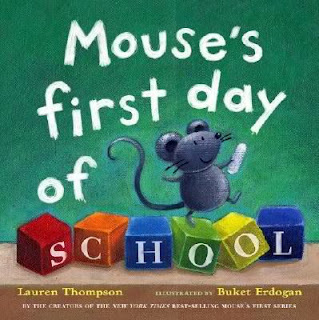 Click here for September Writing Assessment!!! 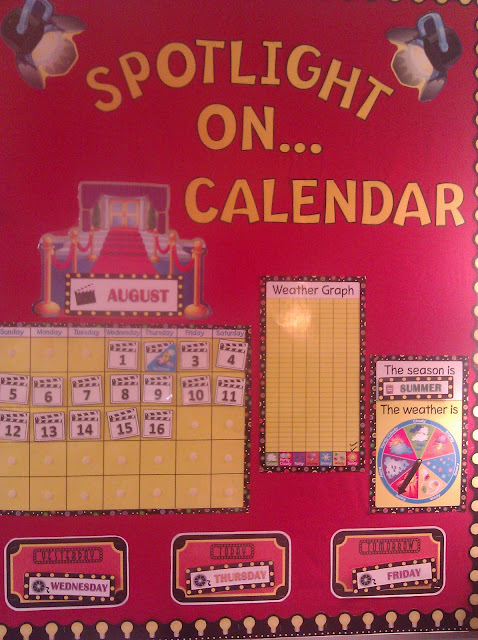 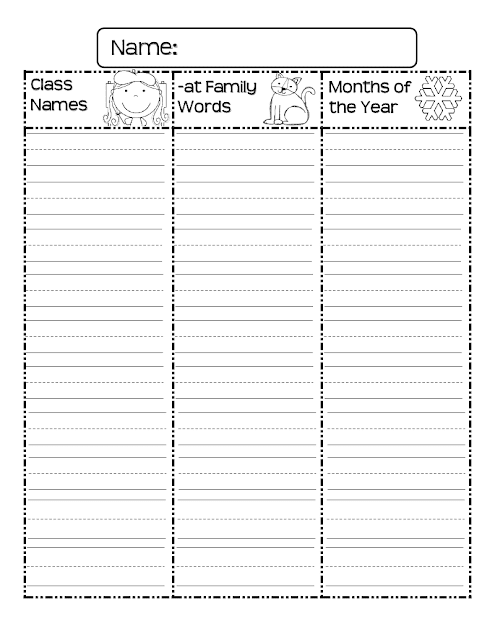 I use this at the end of each month to show progress in my students writing. 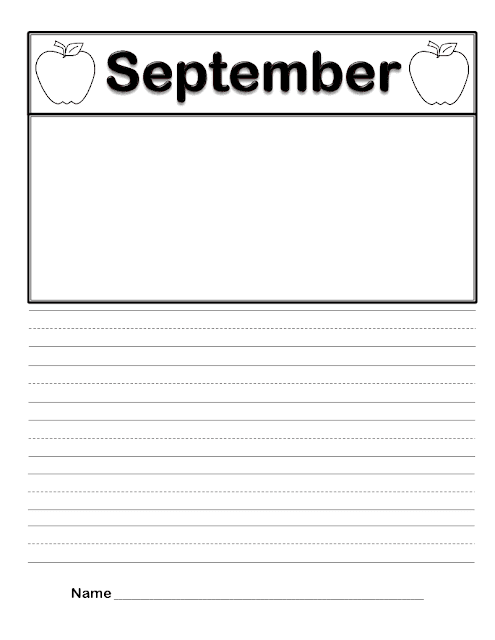 I keep them on a bulletin board and staple the new month on top. At the end of the year, they have a writing portfolio. You can get the entire unit in my TPT store. 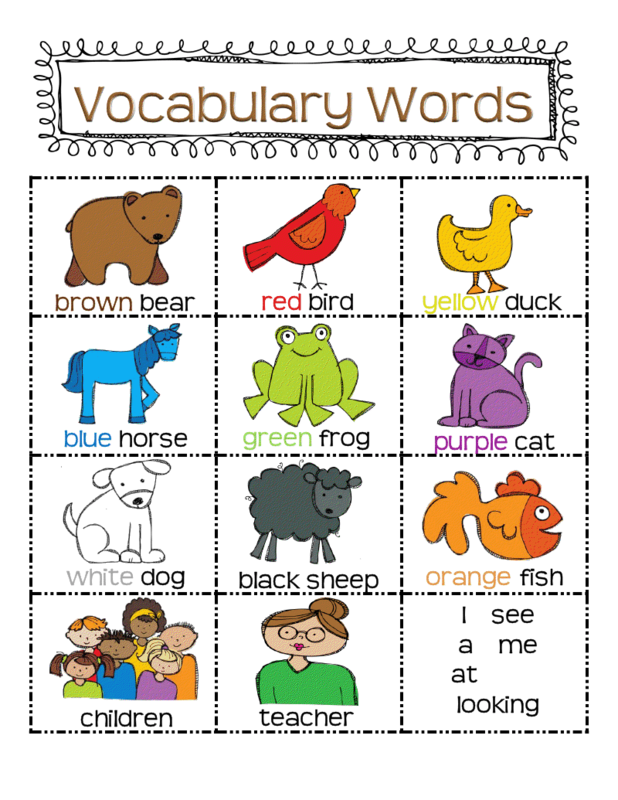 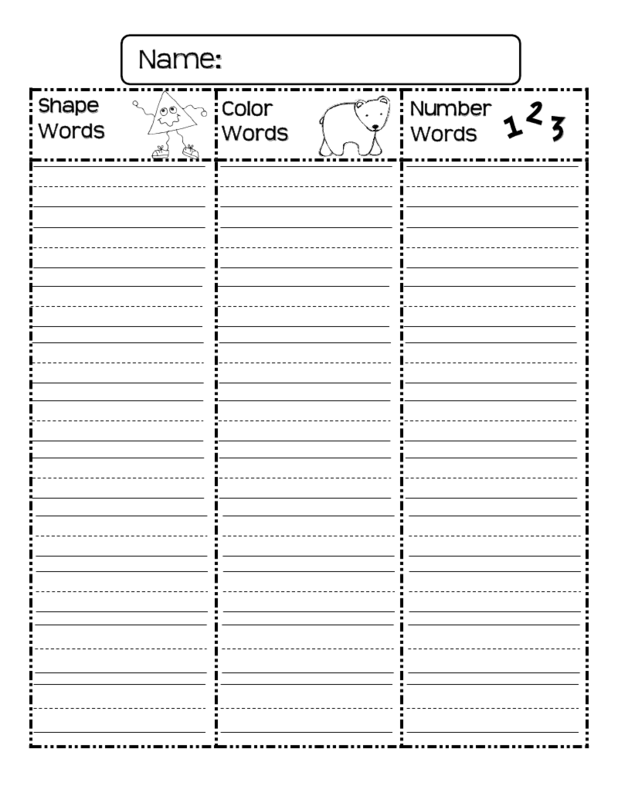 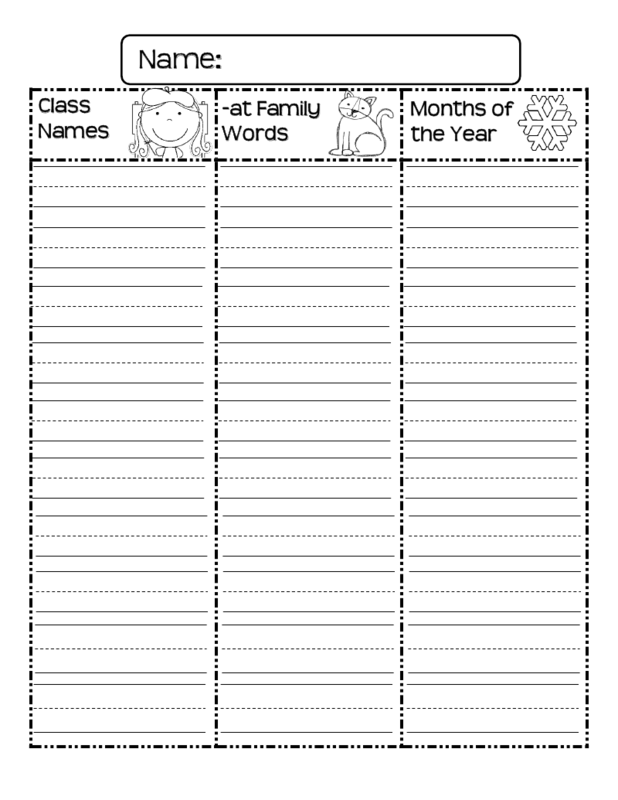 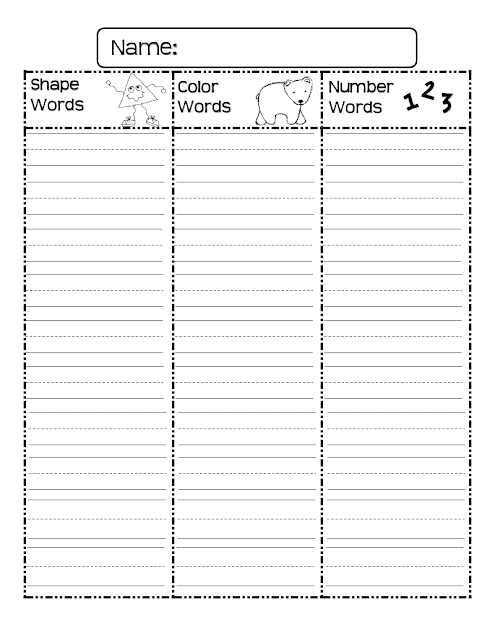 Click here for Brown bear Vocabulary Chart!!!! 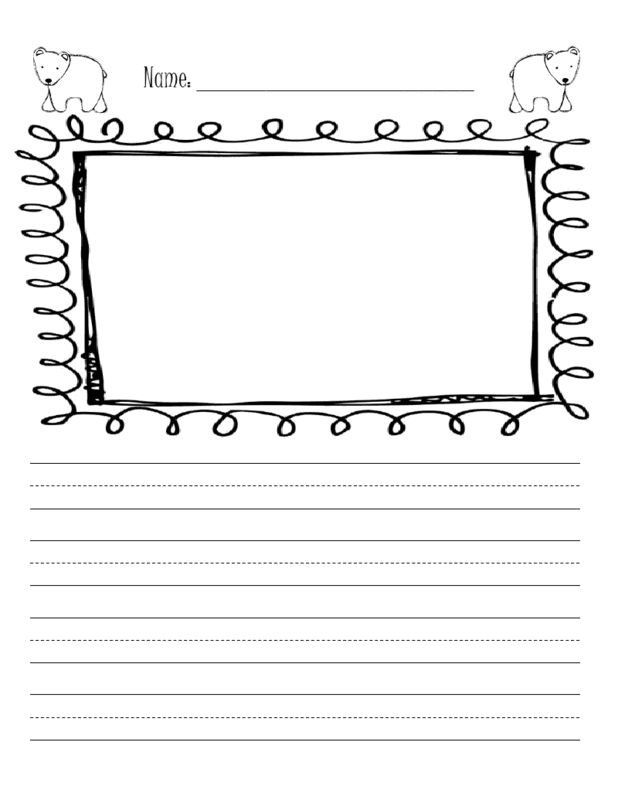 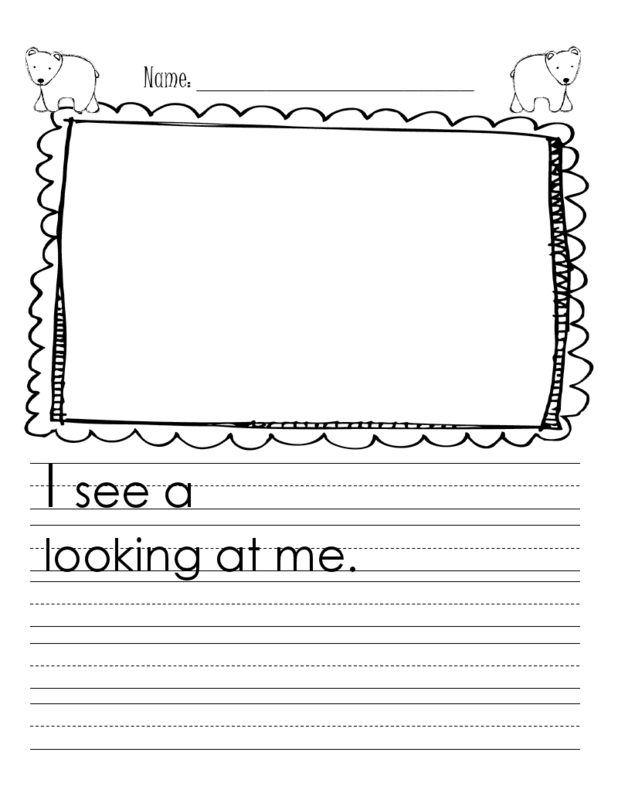 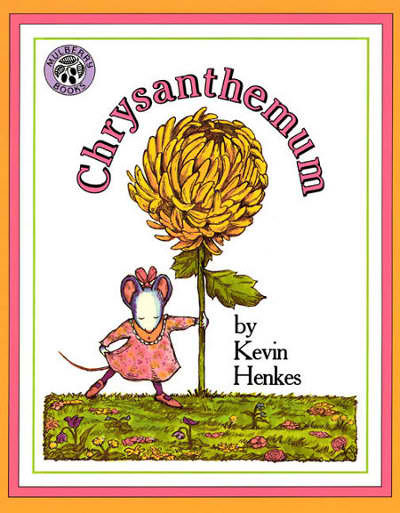 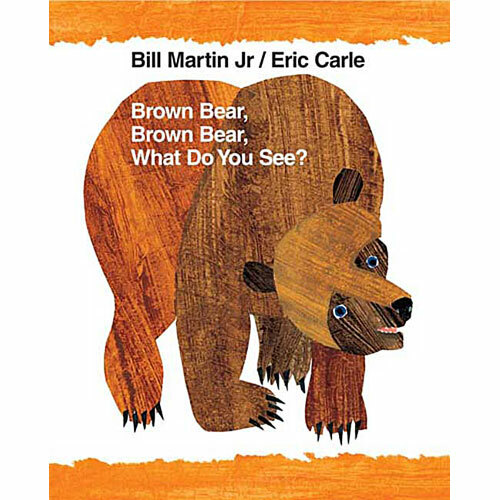 I use this with my students when we read Brown Bear, Brown Bear, What Do you See?﻿ It can go in my writing center so they can write sentences using words from the story. 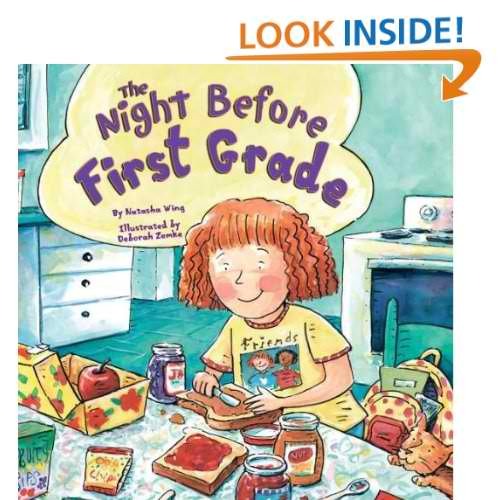 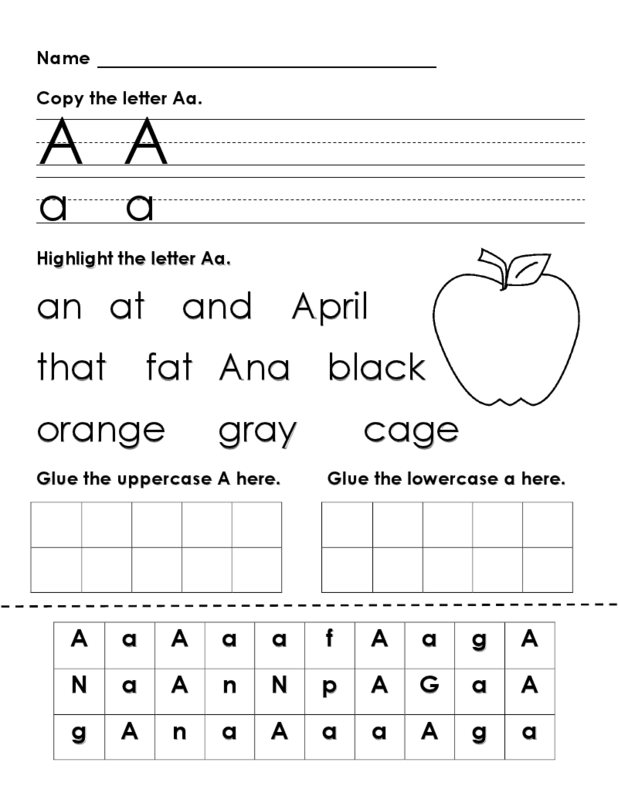 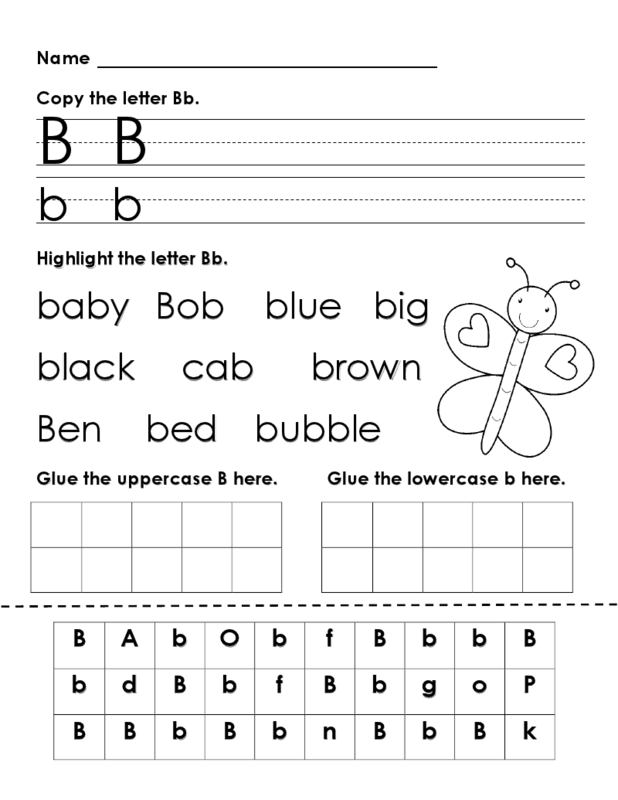 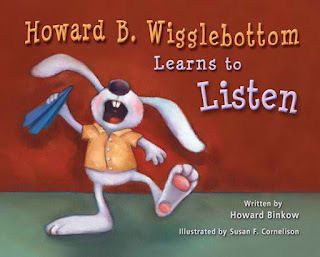 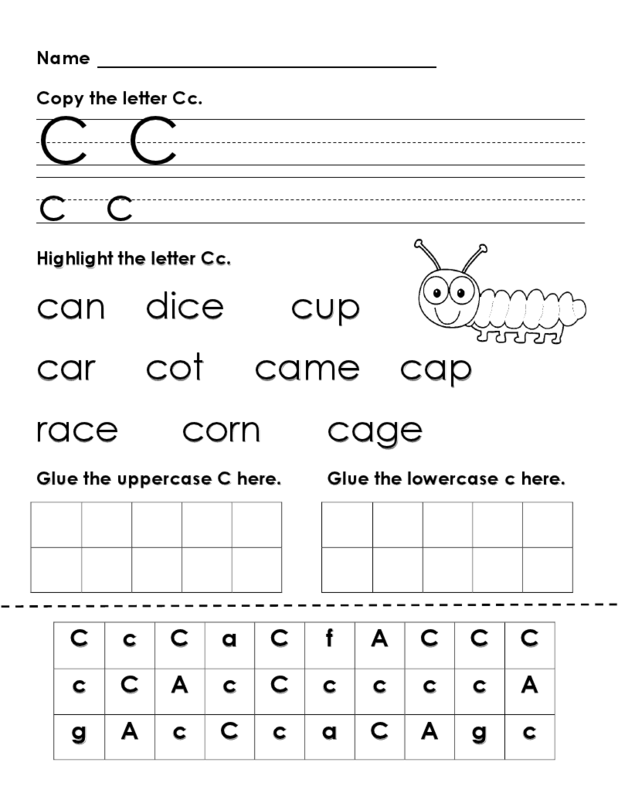 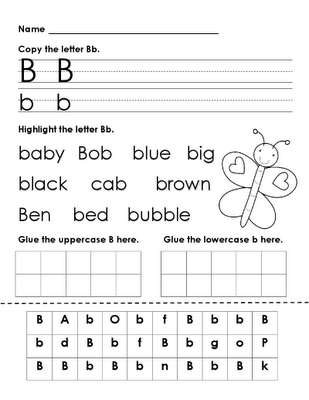 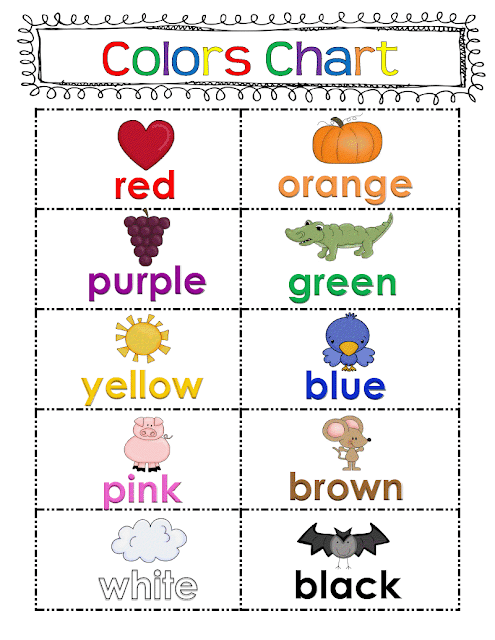 This page is apart of my Brown bear Unit which is available in my TPT store. Click here for Colors Chart and Posters Freebie!!!! 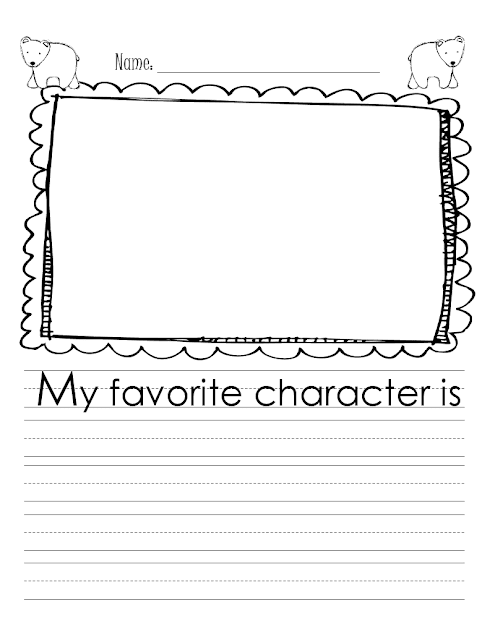 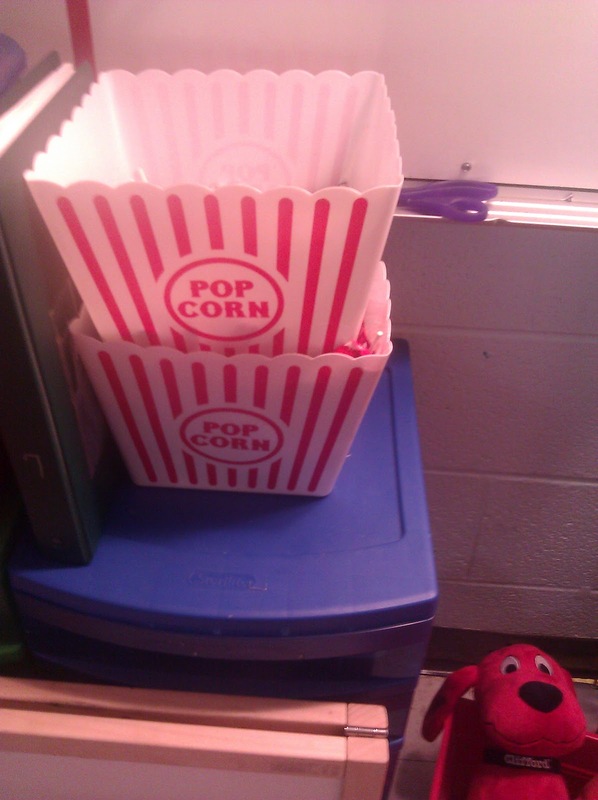 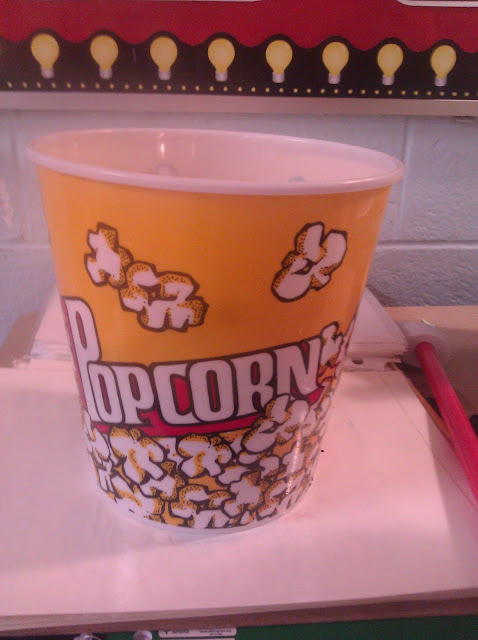 I made these for my writing center. 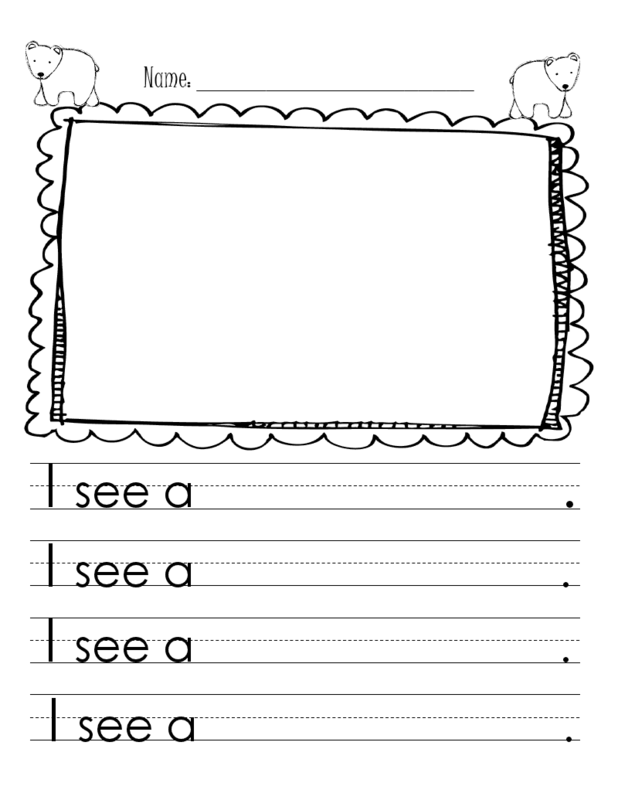 Students used the color words to write sentences. 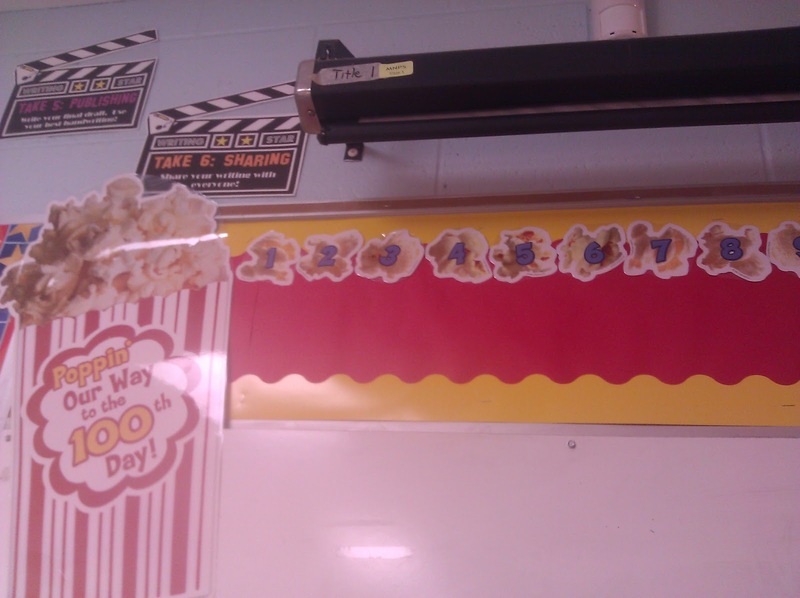 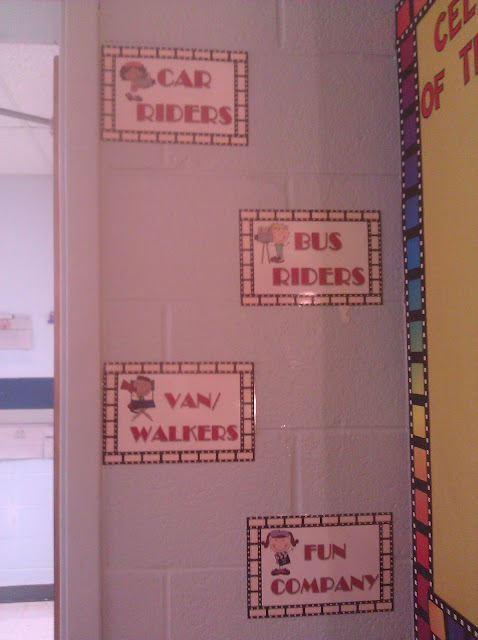 I used the color posters whole group and in small groups to teach color words. 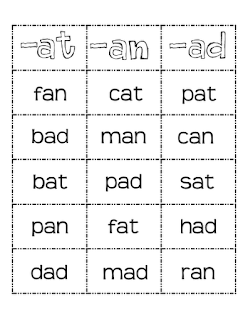 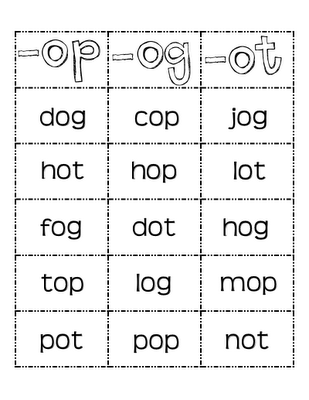 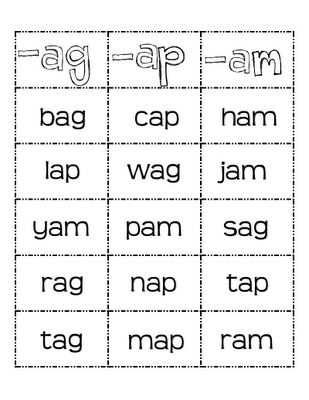 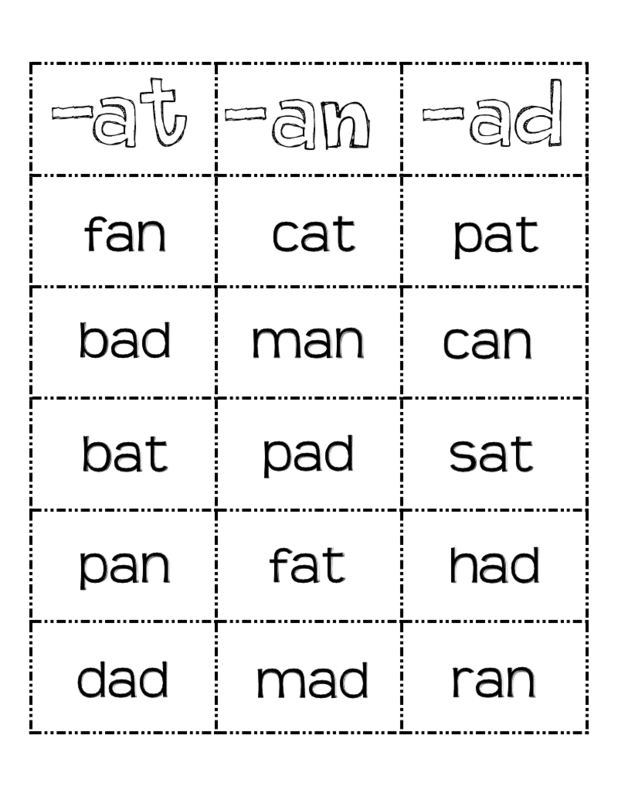 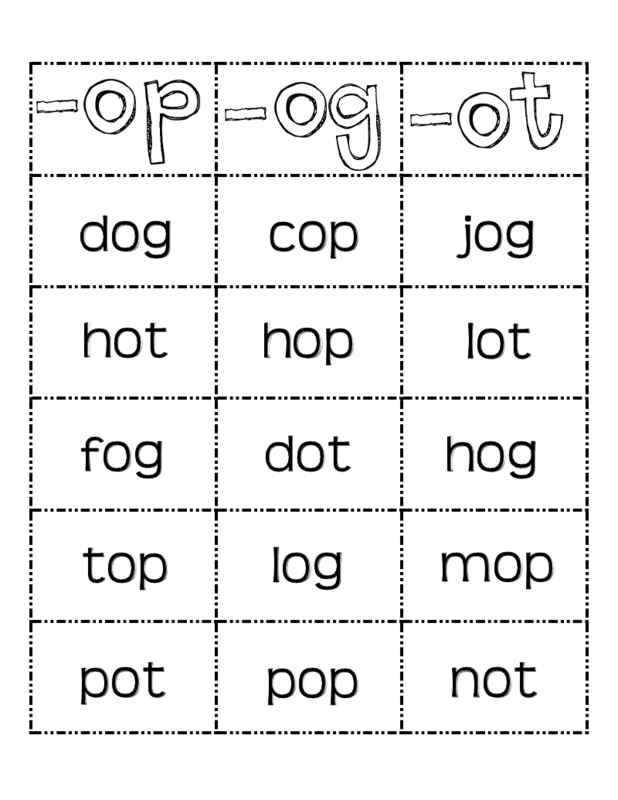 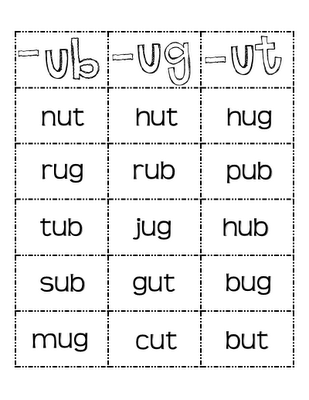 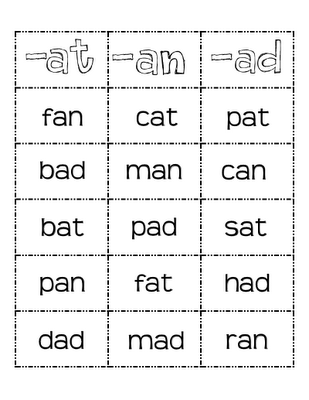 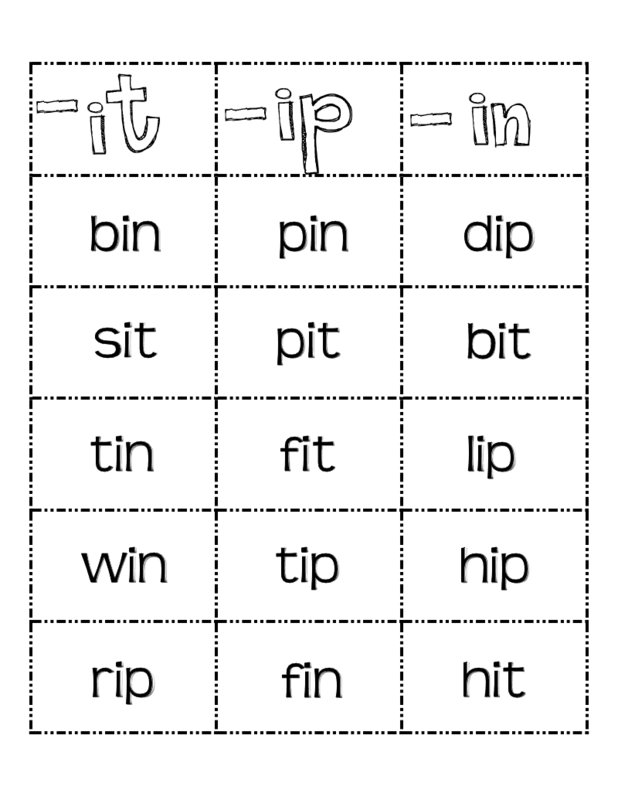 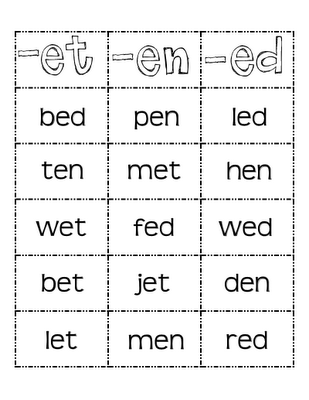 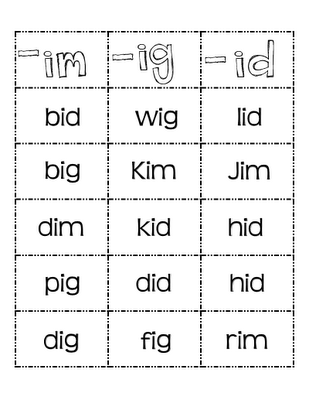 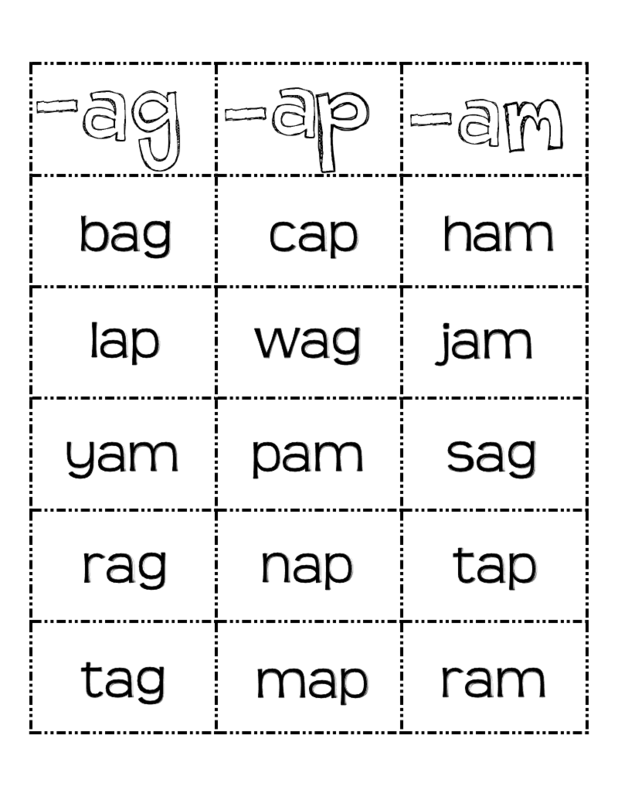 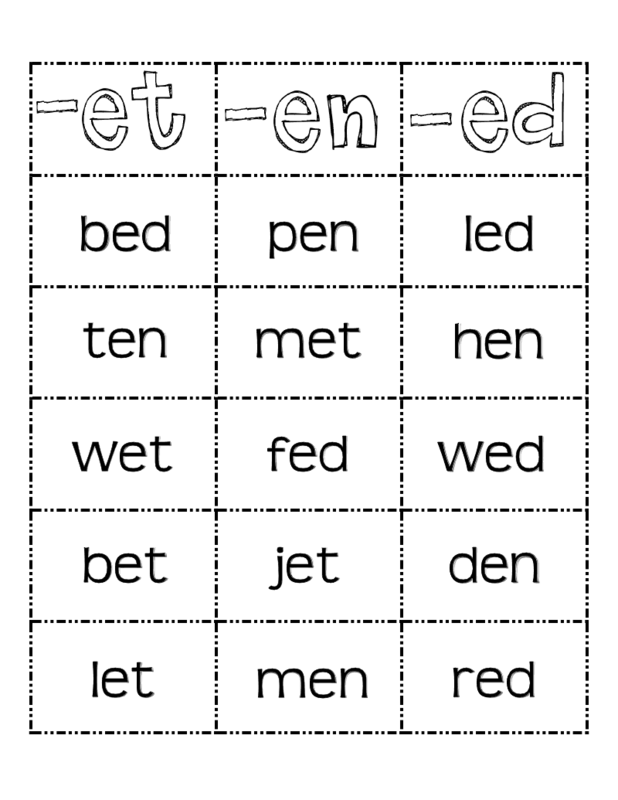 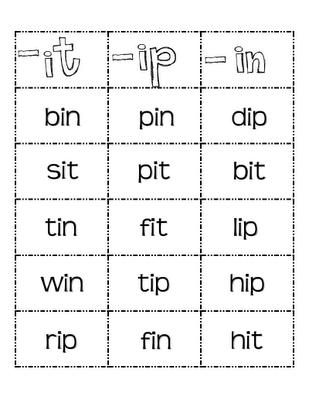 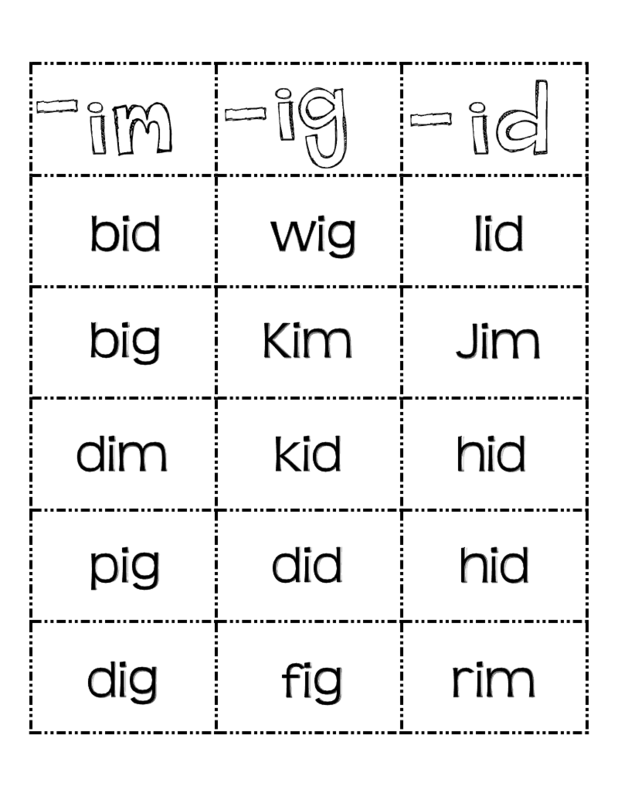 I wanted to share a freebie I made to help my class with short vowel word families. 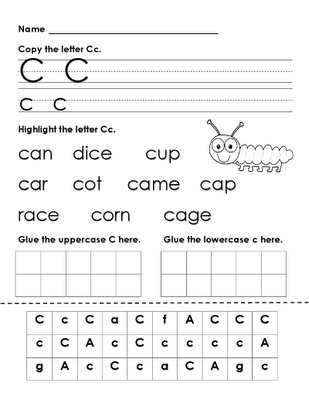 The link includes 7 sorts. 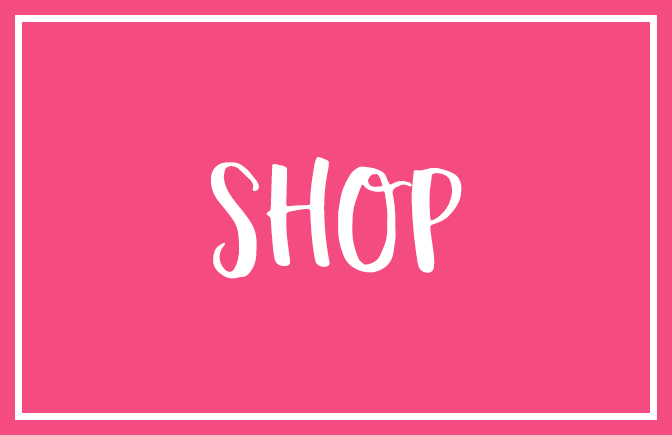 Click on the link below!! Happy Sorting!!! 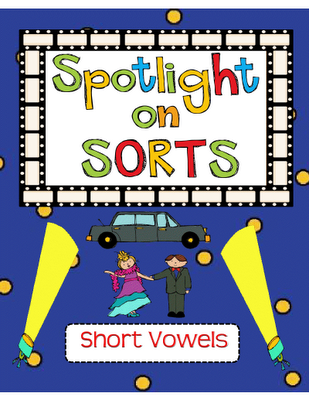 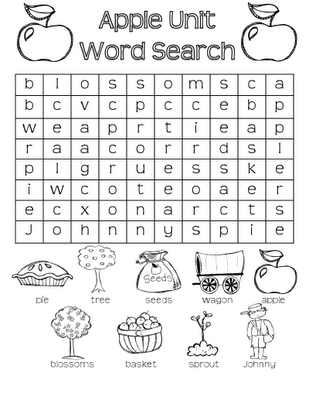 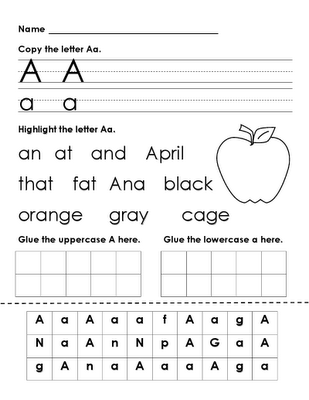 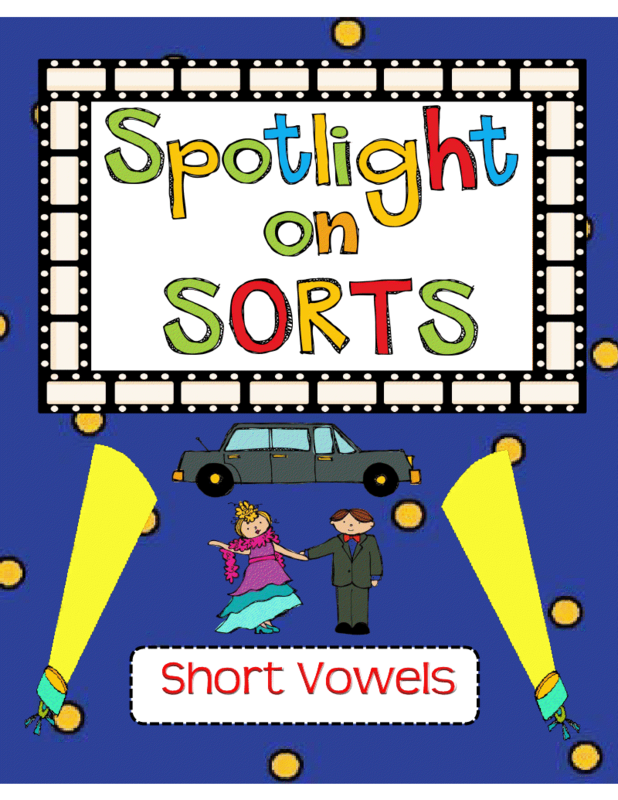 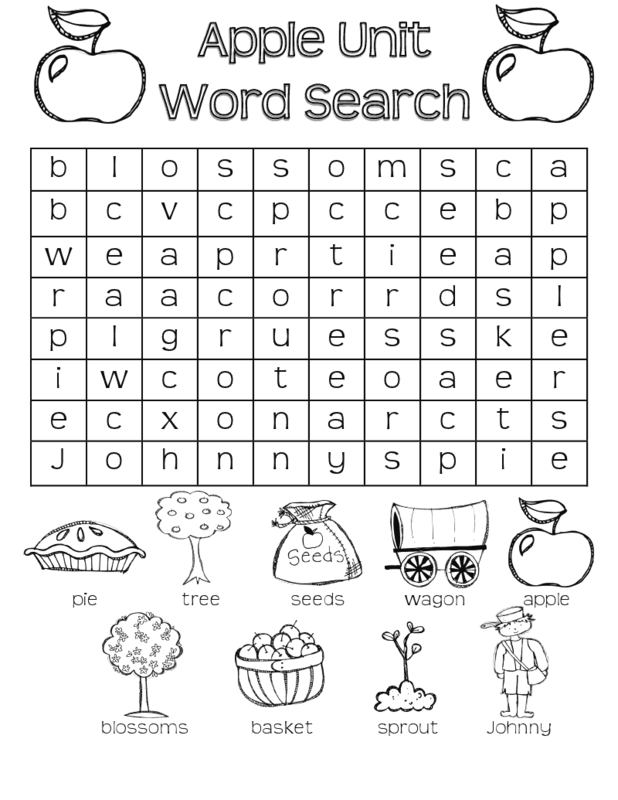 Click Here for Word Sorts Freebie!!! !